European Research Infrastructure Consortia (ERICs) have been sharing common challenges over the years. These can be human resources management, procurement, VAT and excise duties exemption implementation as well as the socio-economic impact, performance monitoring and more. 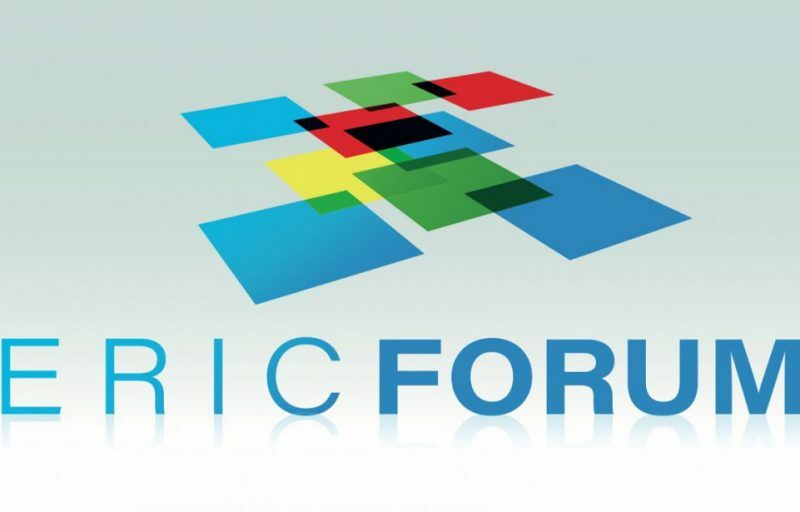 Given the constant expansion of the community and the implications these obstacles can create, the existing ERICs formed in 2017 the ERIC Forum, with the mission to further strengthen coordination among ERICs and interact effectively with the European Commission (EC) to achieve full implementation of the ERIC regulation. 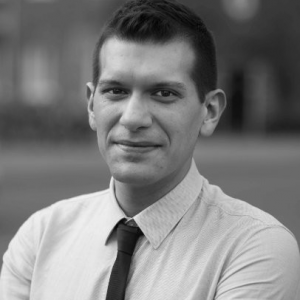 On January 31, 2019, 23 ERICs from 11 countries with national nodes in all European Member States, met in Amsterdam to launch the ERIC Forum project funded by H2020. WP1 – The overall coordination of processes within project. WP2 – The analysis and development or ERIC Forum’s governance model. WP4 – The establishment of ERICs’ impact assessment methodologies for long term sustainability. WP5 – Strengthening the ERIC identity through targeted communication and dissemination activities. WP6 – Definition of the role of ERICs within the European research ecosystem and science policy.